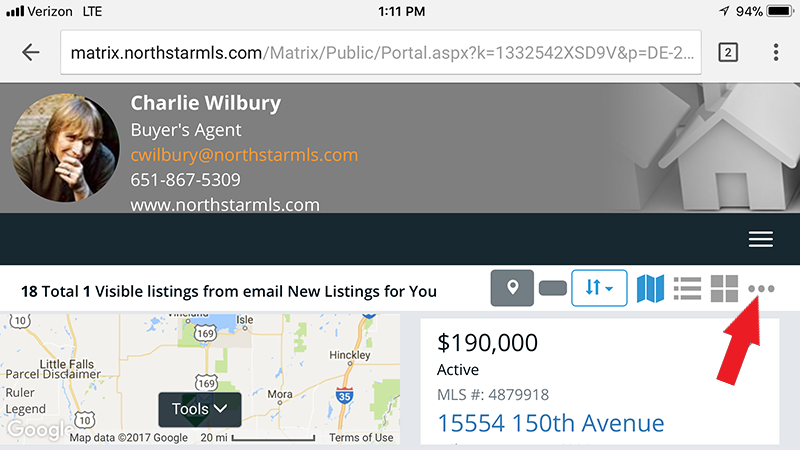 The NorthstarMLS Matrix system has now been upgraded to version 7.0 - including a redesigned client portal, listing notes/agent notifications, Google Maps and more. Hopefully by now you've seen our messages on the Matrix News Screen or social media about this system upgrade, but if you missed something along the way, you'll find it here on our Matrix 7.0 Content Library page. If have any questions about this Matrix 7.0 upgrade, please contact the NorthstarMLS Help Desk (651-251-5456). This is the NorthstarMLS Matrix 7.0 set-up tutorial video. Taking a few moments now to complete your set-up with some of the new features of 7.0 will ensure a smooth Portal experience for your clients. The video below will walk you through setting up your custom header/footer and more! The most significant update in Matrix 7.0 (released on Thursday, Nov. 2), is the Client Portal redesign. This redesign was over a year in the making with consumer focus groups giving feedback on how the portal can best meet their needs. Below is a video demonstrating the redesign. You may want to send this to your current active clients to give them a “heads-up” on the changes coming to their client portal when Matrix 7.0 is released. The video below will help walk your clients through the new portal. 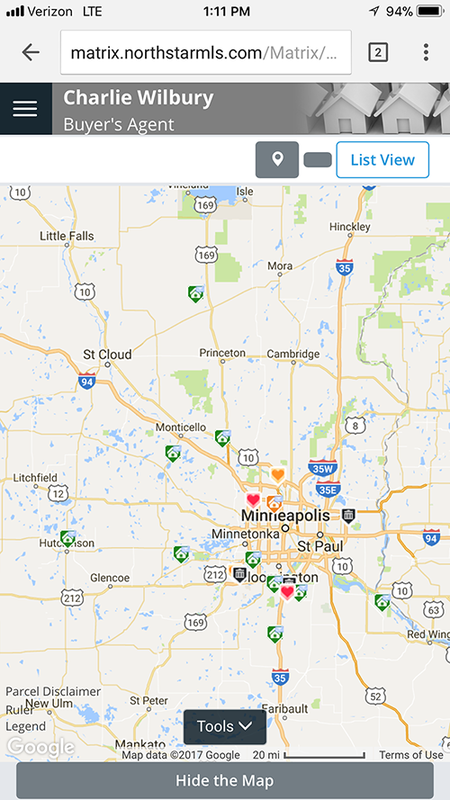 Though many other MLS’s using Matrix completely eliminated their previous portal displays, NorthstarMLS insisted that they retain our previous portal displays too (though they are not responsive design). The “three dots icon”, clicked/tapped to select those displays, can be hidden if the user is holding their mobile device vertically. Tilting the device to landscape view (best for viewing the single line display) will reveal the three dots icon for selecting those addtional display options. The animation below demonstrates how this works. Tapping on the three dots, highlighted in the red box, will open more display options to pick from. Note: Users viewing listings in the Client Portal from an iPad or tablet should not encounter this, as the screen is larger than a mobile phone and is able to show more on the screen. Displays such as the Portal Single Line display are going to be best viewed on a desktop/laptop, but will work on a mobile device. However, this display does not support responsive design. This is the NorthstarMLS Matrix 7.0 set-up tutorial video. Taking a few moments now to complete your set-up with some of the new features of 7.0 will ensure a smooth Portal experience for your clients. The video below will help walk you through.